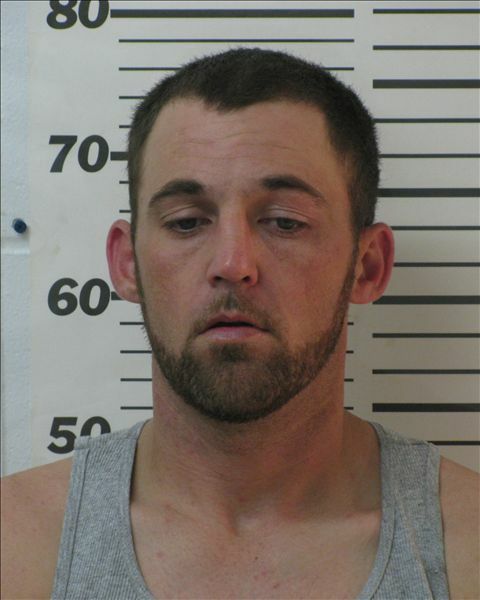 On April 7, 2011 the Levy County Sheriff's Office Drug Task Force arrested Larry Meeks Jr. for 2 counts of sale with intent to distribute and 2 counts of possession with intent to sale prescription pills (Oxycodone). During the search warrant Meeks stated that the only thing in the house is "Juice" which is a street name for steroids. Agents confiscated four (4) vials of clear liquid and a syringe from the residence and the unknown substance was sent to FDLE laboratory. On June 28, 2011 the Sheriff's Office received the results from the laboratory which was positive for anabolic steroids (Trenbolone Enanthate) a schedule III controlled substance. Meeks was arrested on June 28, 2011 for possession of controlled substance. On June 29, 2011 the Levy County Board of Commission has officially lifted the mandatory burn ban. Due to the recent rainfall received throughout Levy County the County Commission and the Florida Department of Forestry has rescinded both the mandatory burn ban and the local declaration of emergency, due to the wildfire threats. We would ask that you be responsible during the holidays and don't drink and drive. The Board of County Commissioners of Levy County has declared an emergency declaration regarding open burning (Burn Ban). The emergency declaration number 2011-28, dated 14th day of June 2011 declared a state of local emergency for the forest and brush fires currently burning in Levy County. Commissioners understand that the extreme drought situation in Levy County causes an increased potential for brush fires. Extreme fires conditions can create a serious threat to the public health, safety & welfare. The County Coordinator is appointed as the Coordinating Officer in relation to this state of emergency and is authorized to take all action necessary to secure resources to protect human life and property. A violation of a duly promulgated emergency order is a second degree misdemeanor punishable by a fine up to $500.00 for each offense and by imprisonment up to sixty (60) days in jail for each offense. The Levy County Sheriff's Office, Community Relations Division, is offering a no cost, Teen Driver Improvement Program to all Levy County students who have a current Operators License or Learners Permit or who are about to get their Learners Permit. The goal of this program is to educate the teen drivers of Levy County of the dangers of aggressive driving, distracted driving, impaired driving, and to reinforce the benefits of seat belt use. 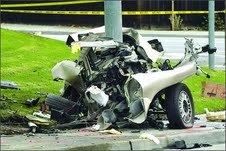 These four issues have been found to be major causes of teen involved crashes, injuries and fatalities. This program is free of cost and is 4 hours in duration. This program consists of classroom instruction, videos, power point presentations and hands on time during which the students will drive golf carts through a course to learn first hand the dangers of the choices that they make while driving. This is a graphic presentation that will show the students the human consequences of their driving choices. Parent waivers are required due to the graphic nature of the presentation. All students will be required to pre-register for the class by calling Lt. Sean Mullins or Sgt. Max Long at 352-486-5111 ext 278 or via e-mail at smullins@levyso.com or mlong@levyso.com. A minimum of ten students are required for class to be held therefore these dates are tentative. On June 9, 2011, Deputies responded to the Dawg House Bar in Fanning Springs. Upon arrival they were advised that a white male groped female patrons inside the bar. The subject was told to leave the bar and he went outside and caused a disturbance in the parking lot. The subject was later identified as, James Leslie Cassidy a 24 year Correction Officer with the Cross City Department of Corrections. The subject was asked to calm down several times but he refused the order. 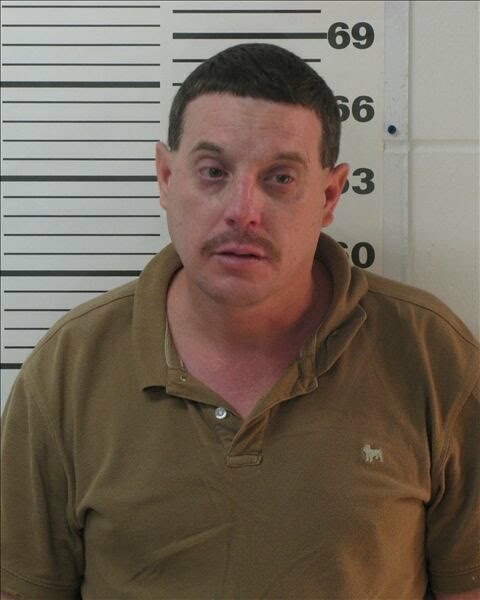 Cassidy was placed under arrest for disorderly intoxication and he was placed in the patrol car. The investigation revealed that Cassidy had been drinking moonshine and was extremely intoxicated. Cassidy after being kicked out of the bar slashed six (6) vehicle tires causing over $2,750 dollars in damage. Cassidy was arrested for disorderly intoxication, two counts of battery, seven counts of criminal mischief and threat to a public servant. While the Deputies were investigating the criminal mischief the battery victims advised that Cassidy had groped them inside the bar by putting his hands down their pants. $100.00 in damage. Upon arrival at the jail Cassidy had to be physically restrained in a special restraint chair due to his violent behavior. Williston Fire Rescue would like to update you on the Badland Fire in the Goethe State Forest. The fire service has set up an Incident Command post located at the Division of Forestry headquarters on CR 337 just south of SR 121. Our Fire Departments are working closely with the Division of Forestry in efforts to contain this massive fire. Since Sunday evening, every fire Department in Levy County has worked to help bring the fire under control. Our continued dry weather and little rain in addition to the heavily wooded terrain and muck ponds has made this operation very difficult . Levy County Emergency Management hosted a meeting today with county officials and fire chiefs from Williston and Levy County Fire Rescue to discuss future options and needs to continue fighting the Badland fire. 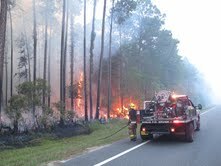 Florida Division of Forestry is utilizing as many fire teams as possible to contain the fire. Firefighters from all agencies have work 24 hours a day, starting this past Sunday afternoon, working in 12 plus hour shifts to bring the fire under control. The Levy county Sheriff's Office and the Florida Highway Patrol are continually monitoring CR337 and SR 121 to evaluate the possible need to close the roadways do to the heavy smoke the fire is causing. We have had upwards of 32 new fires and 20,700 new acres in the state not including the 244 active fires accounting for 58,014 acres. Many of us moved to the country rural areas to enjoy the peace and open area, but with these relocations come the chance of forest and pasture fires threatening our homes, crops, livestock, and barns. If you would like to find out more information on how to make your home a Fire wise home, and tips to protect your property, visit www.fl-dof.com . We ask everyone to obey the burning rules and check to see if we are under a burn ban. Over 2000 acres of the Goethe Forest continues to burn out of control. 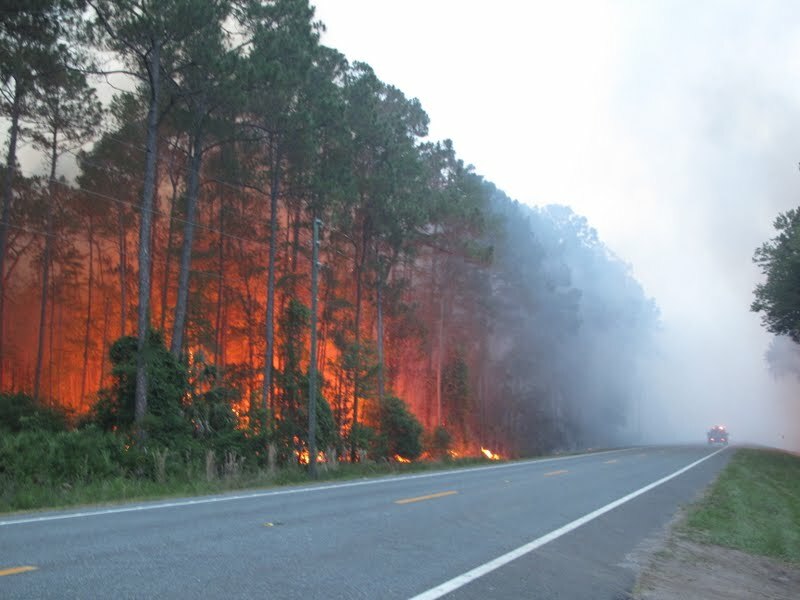 The Division of Forestry has named the Levy County fire the "Badland Fire". The Division of Forestry, local Fire Departments and Fire Departments from surrounding Counties has worked around the clock fighting this fire. On Monday, June 6, 2011 the fire spread from the west side of County Road 337 and jumped the highway on the east side of CR-337 threatening homes in the area. From County Road 336 turn north on County Road 337. Follow CR-337 to SR-121 and turn north to Williston. Citizens should expect delays and should travel with extreme caution due to heavy smoke in the area.